A special Technics party to enjoy 2019’s biggest music revolution. 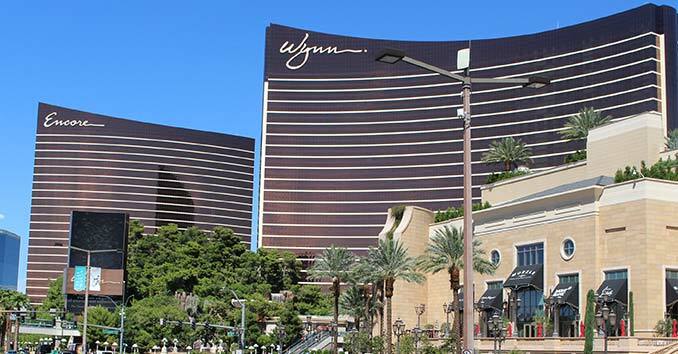 The Technics after-party is at Hyde Nightclub inside the Bellagio Hotel & Casino. 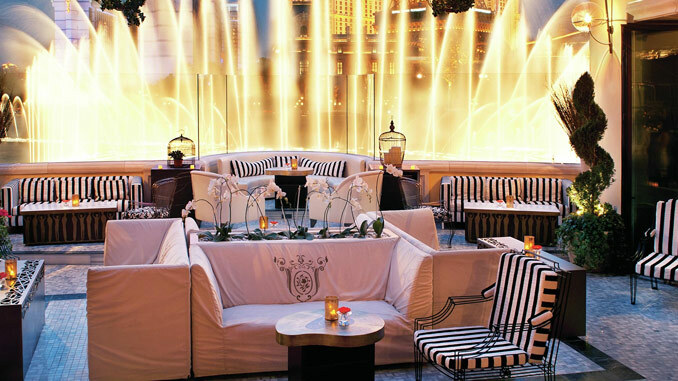 Hyde is a 10,000-square-foot indoor-outdoor nightlife venue that overlooks the Fountains of Bellagio.